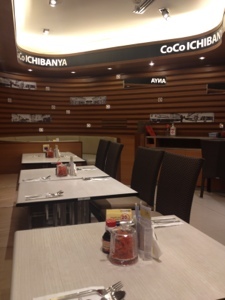 CoCo Ichibanya is a very popular Japanese curry house in Bangkok, Thailand. It’s been around for a few years with new branches opening up all the time, yesterday was the first time I ate there. Let me just say, if you’re a fan of Japanese curry, run don’t walk to CoCo Ichibanya as, after months of seeing how crowded it gets, now I know why. 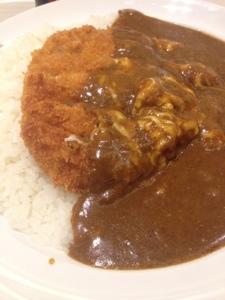 They serve the best, and cheapest, Japanese curry I’ve eaten. 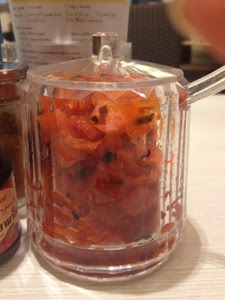 You can also choose extra toppings like boiled eggs, ham, garlic corn and tomatoes for a small extra charge, although our curries were fine without them. Price-wise, you can’t beat CoCo Ichibanya either. Our total bill was only 460 baht and, for that, we both ate a huge plate of curry, a very nice side salad and a Thai iced tea. 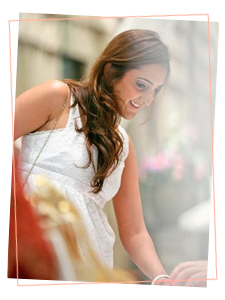 For more information about CoCo Ichibanya in Bangkok, Coco Ichibanya Website in various languages including English. 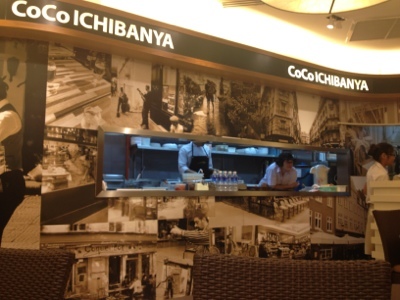 We ate at the CoCo Ichibanya at Terminal 21 mall in Bangkok, but with a number of locations all over town there’s surely one near you.